Azur Lane is a Chinese side-scrolling shoot ’em up mobile game developed by Shanghai Manjuu and Xiamen Yongshi, which sets its scenarios during World War II. 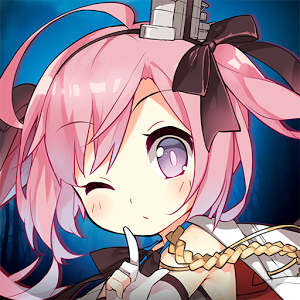 Yostar has published an official trailer for the English version of Azur Lane, the mobile side-scrolling shooting RPG where players collect and train characters based on World War II-era warships, which has been taking the East by storm since last year. 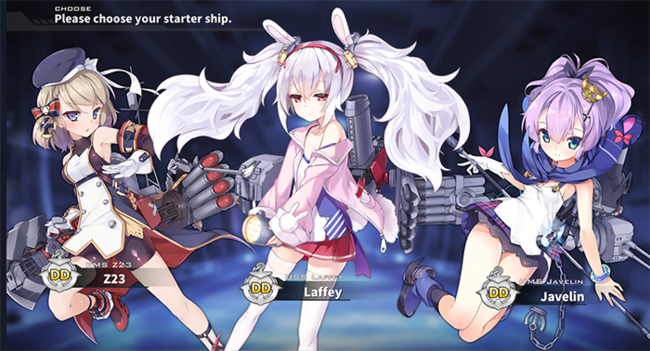 Compared to the ship-girl boom originator Kantai Collection which heavily focused on Japanese warships, Azur Lane offers a more balanced roster that covers not only Japanese but also American, British, and German ships.After completing the tutorial, you are given a starter ship – Javelin, Z23 or Laffey. I recommend playing Azur Lane on PC using MEmu Player. If you haven’t download MEmu yet, please install it here. Once installed, you will see it on your home screen list of apps. Just simply open it and the first launch will begin to download game resources. Once it completed, you will able to play Azur Lane on your computer!